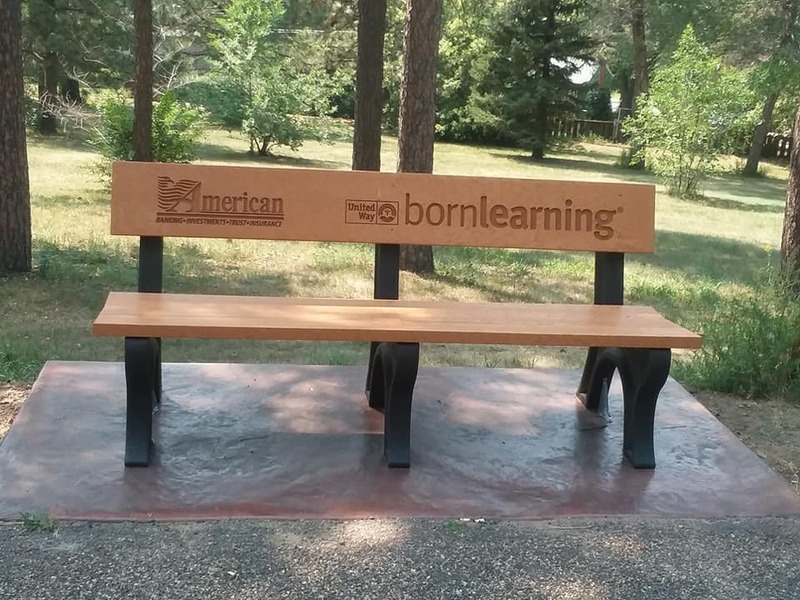 Born Learning is a national public engagement campaign that helps parents, grandparents and caregivers explore ways to turn everyday moments into fun learning opportunities. 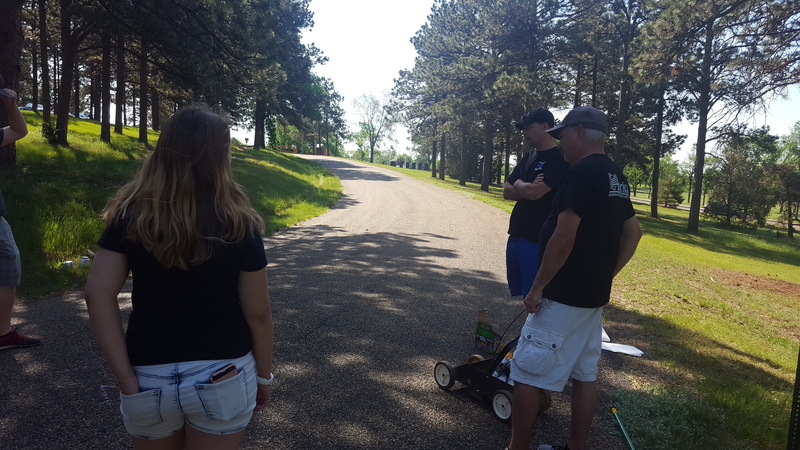 If you have ever interacted with a child, you know they are constantly learning, right from birth. 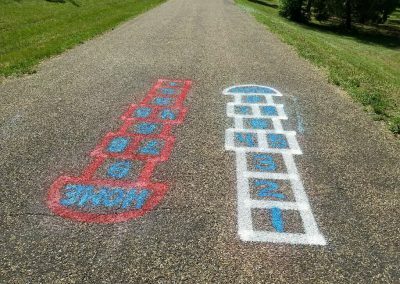 What children learn during those years depends on the experiences they have each day. 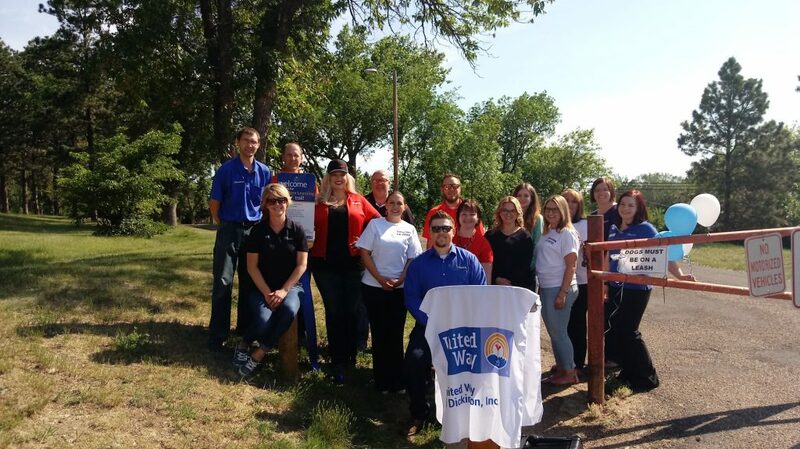 That’s where United Way Born Learning Trails come in. 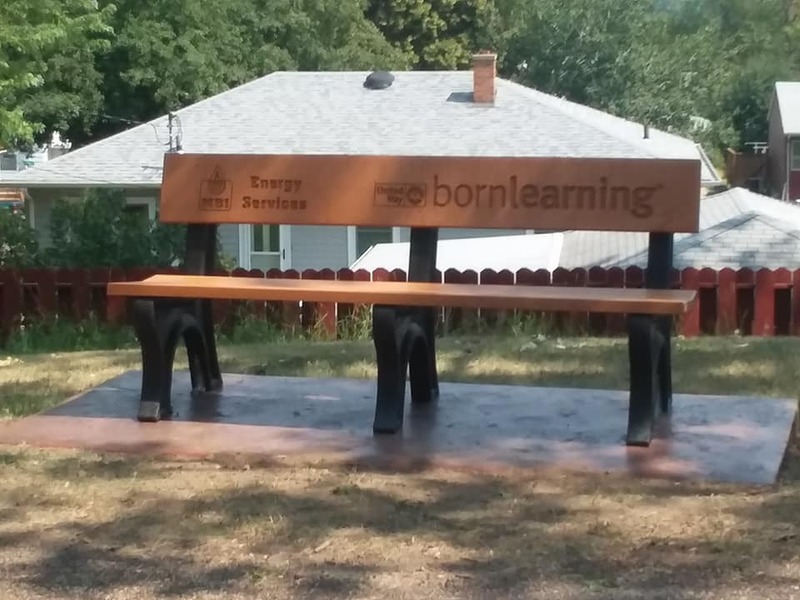 Born Learning Trails provide free opportunities for parents, grandparents, and caregivers to boost young children’s literacy and language skills. 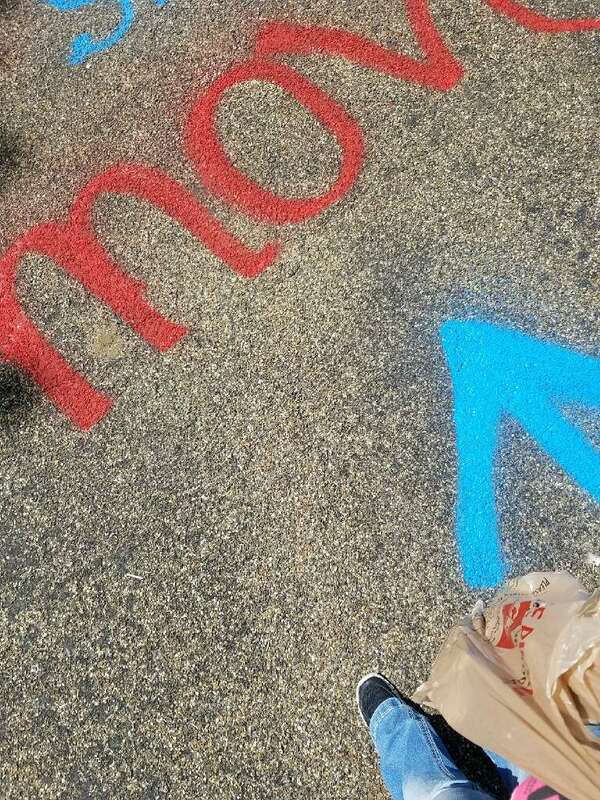 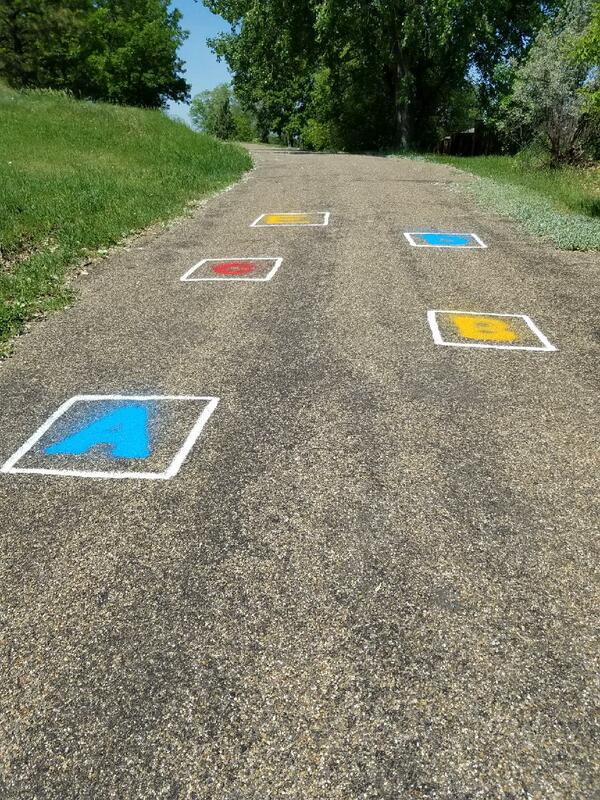 Born Learning Trails are interactive, walkable trails of signs for caregivers and children which foster early learning opportunities. 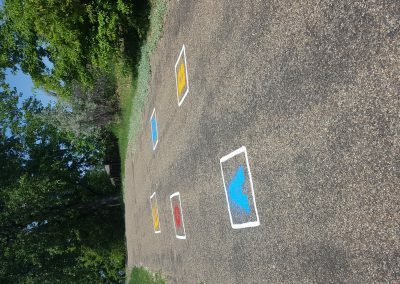 Each sign suggests fun outdoor games designed to boost children’s language and literacy skills while helping families get active together. 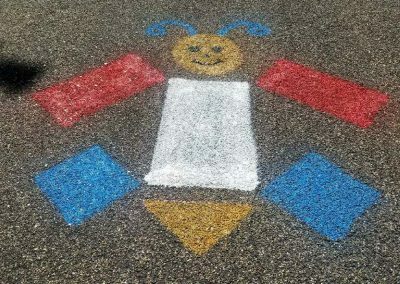 By playing and exploring together, caregivers can help their children get ready for success in school and in life. 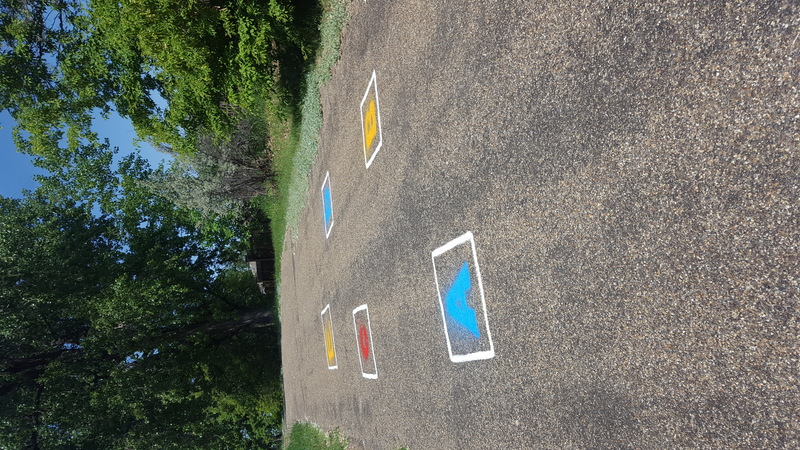 Everyday life is a learning experience for children. 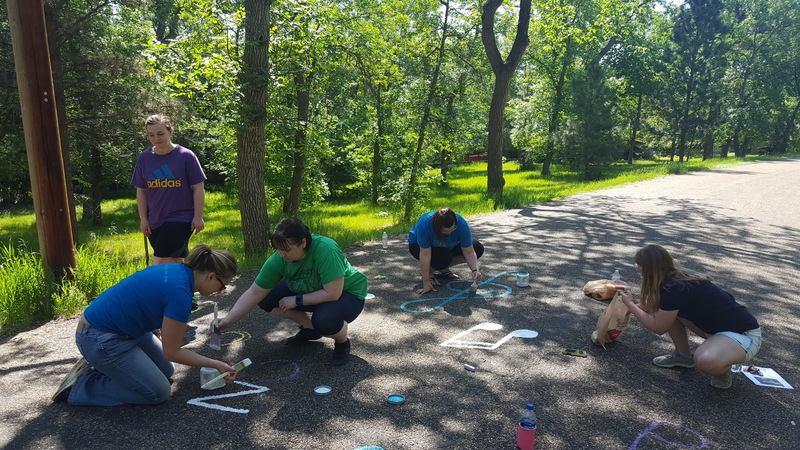 Parents and caregivers of young children understand that the early years are important, yet many aren’t sure how to encourage early learning or feel they don’t have time to do what it takes to help their child succeed in school. 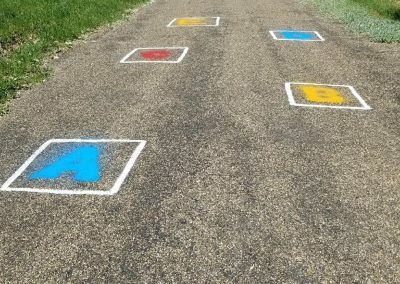 Many communities are concerned about children coming to school unprepared. 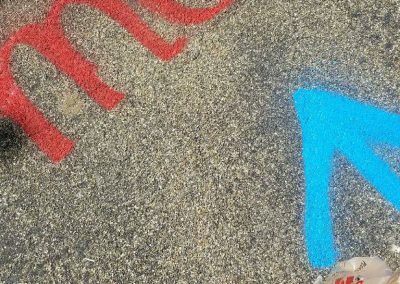 Parents are their children’s first and most influential teachers. 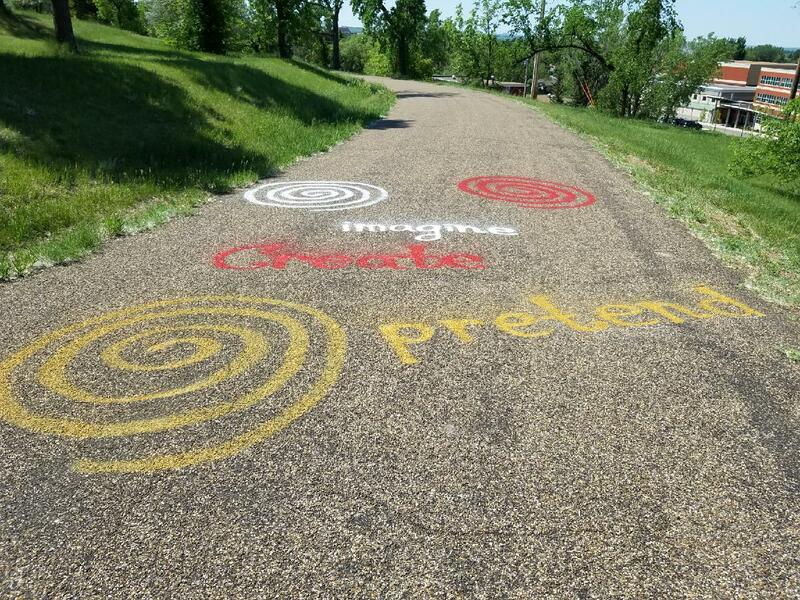 Our first Born Learning Trail will be installed at Rocky Butte Park in June 2018. 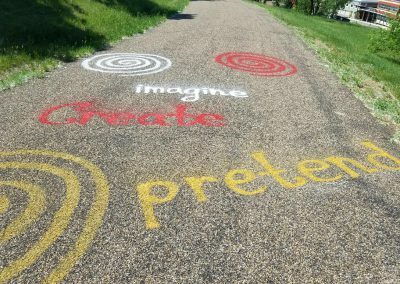 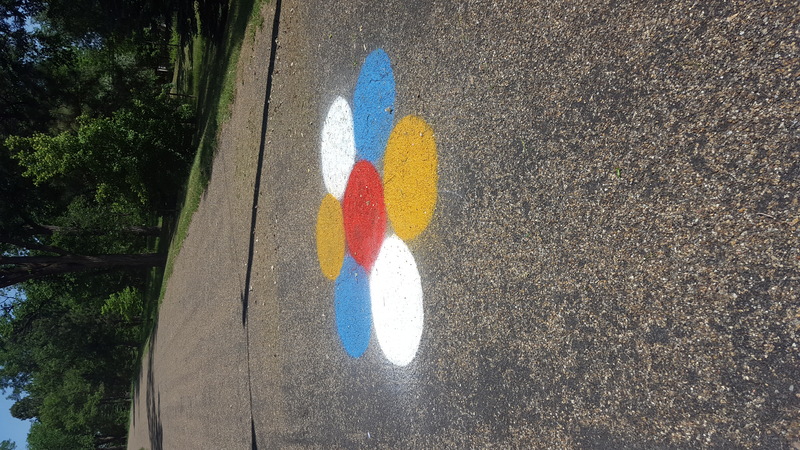 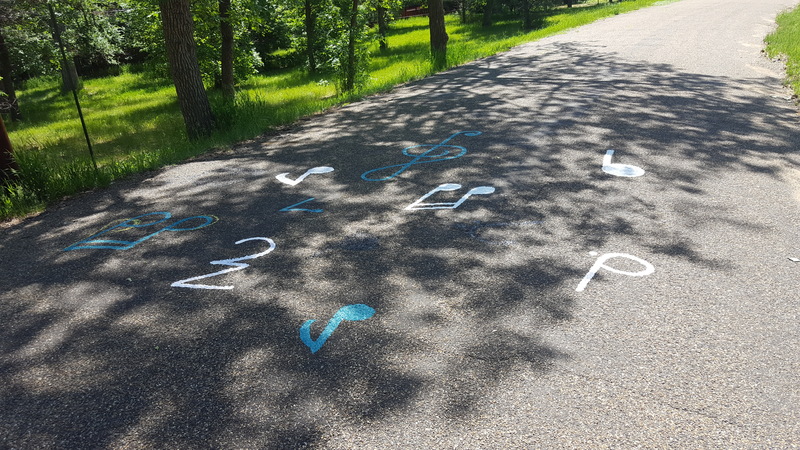 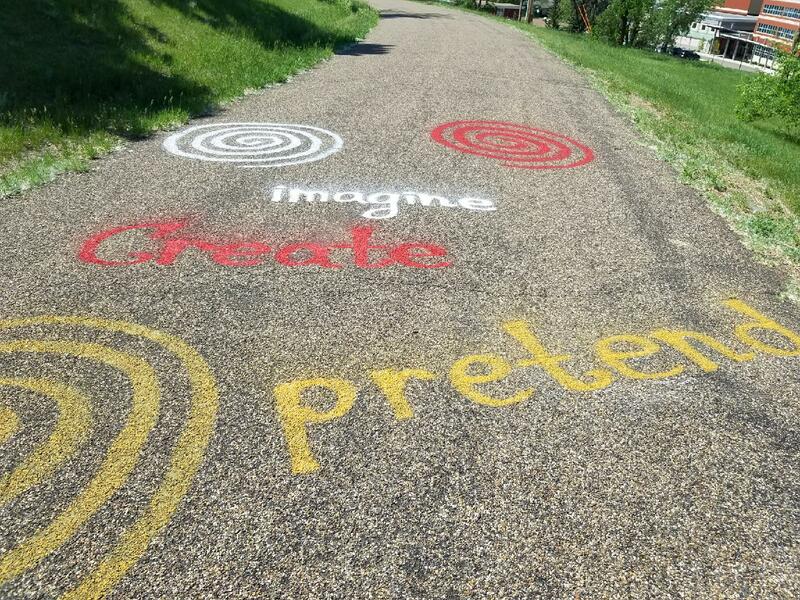 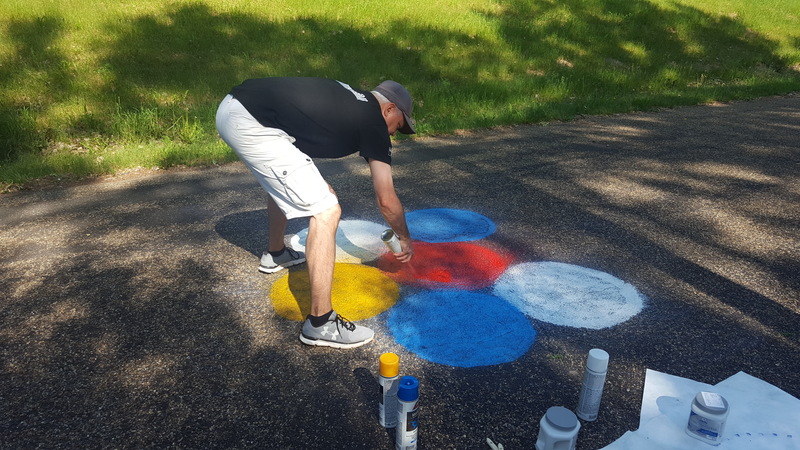 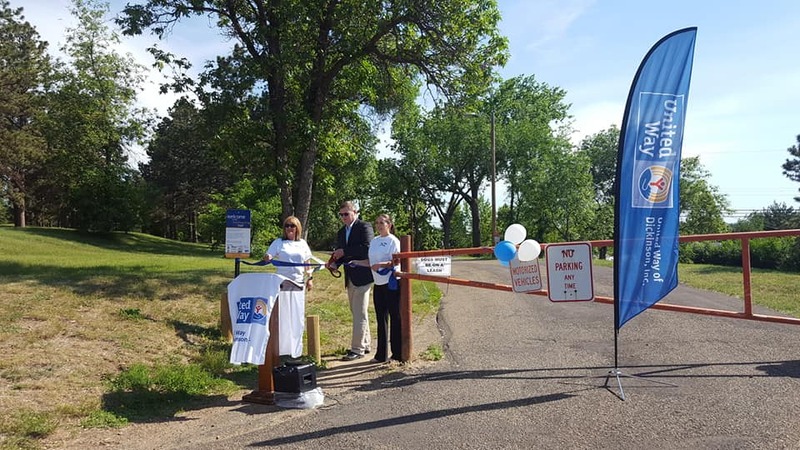 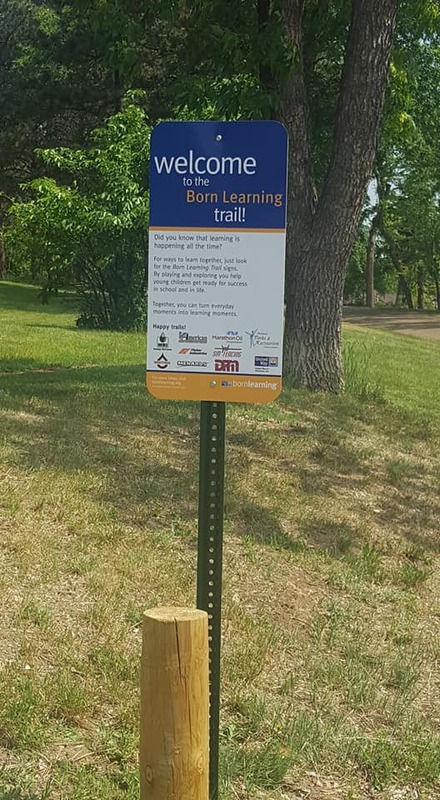 If you or your company would like to sponsor the first North Dakota Born Learning Trail (and have your company logo added to the Born Learning Trail welcome sign), please contact United Way of Dickinson at 701-483- 1233. 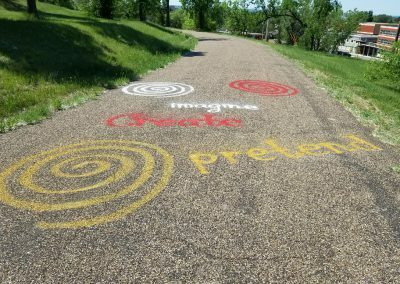 Born Learning Trails can be installed at a park, a child care center or school, a library or an indoor community gathering space. 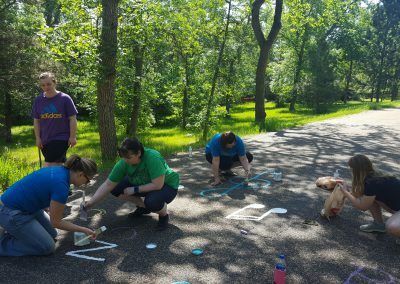 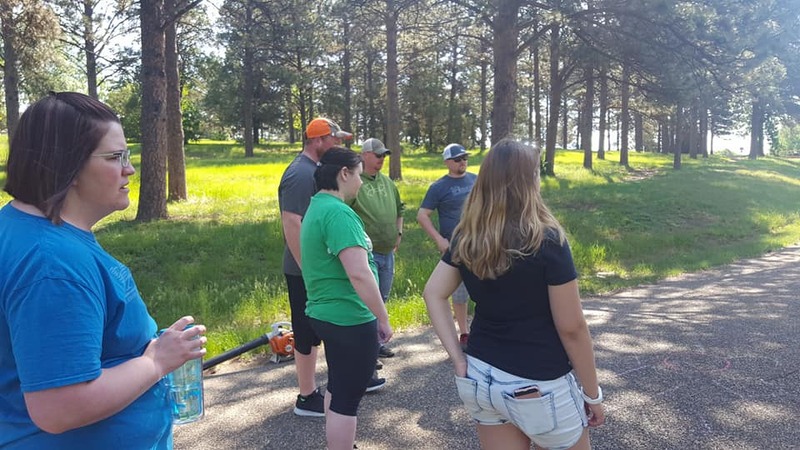 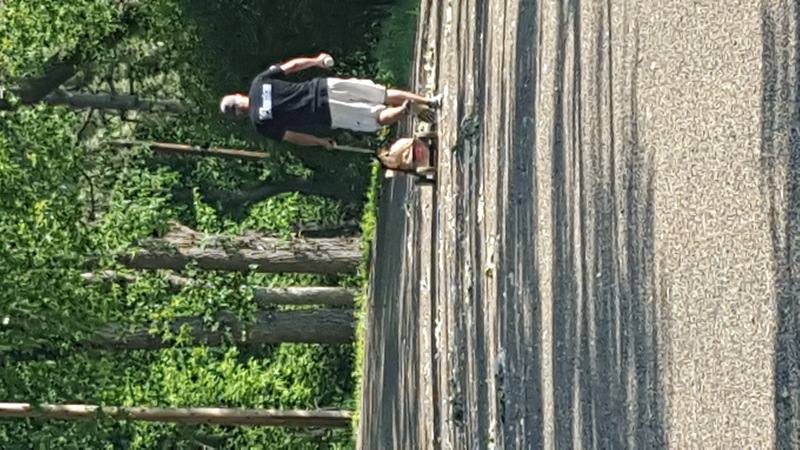 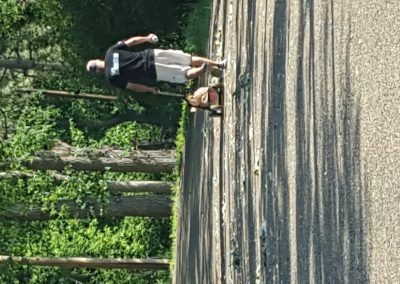 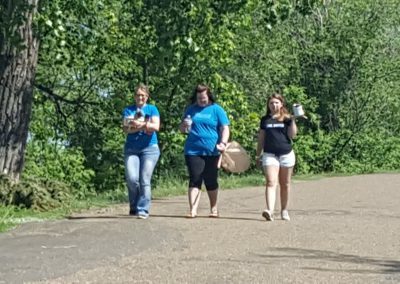 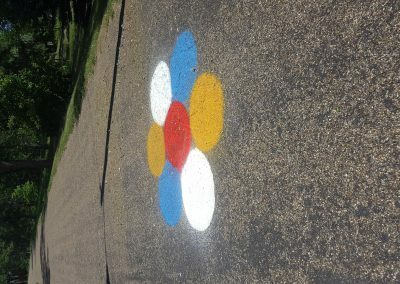 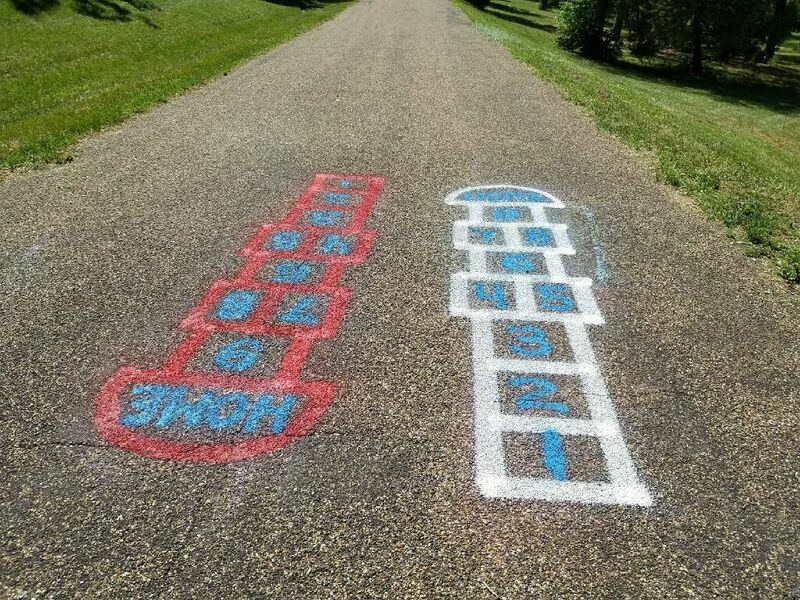 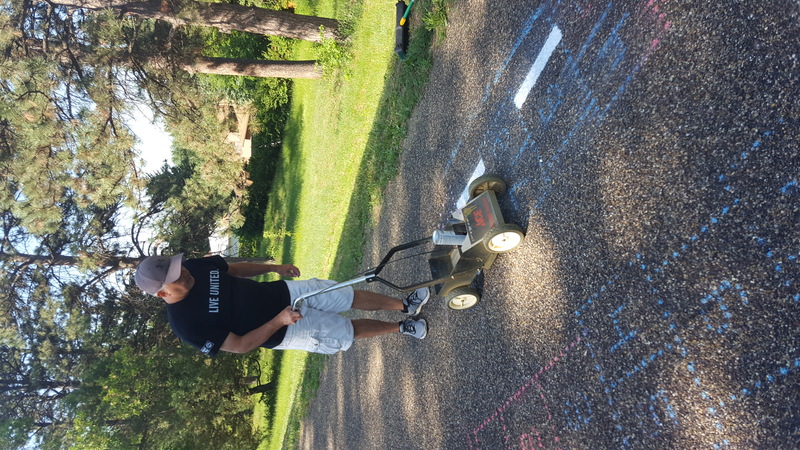 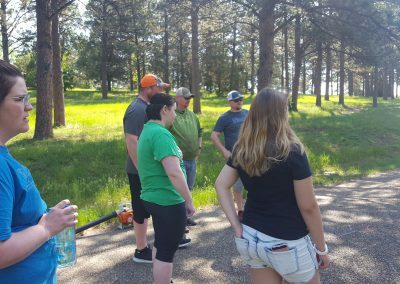 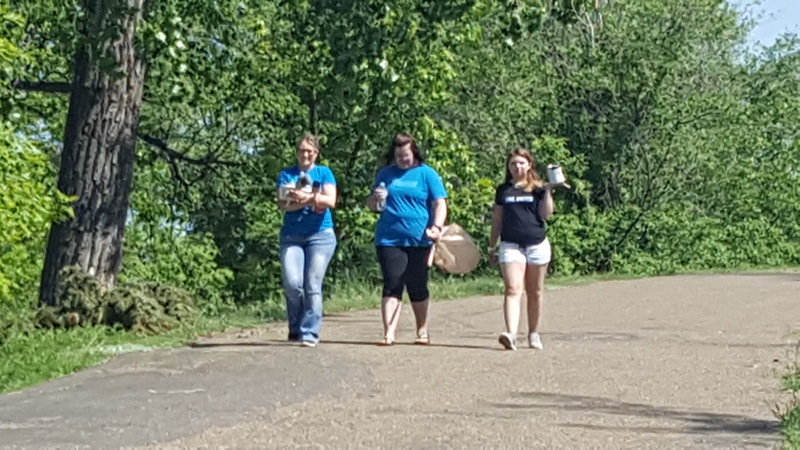 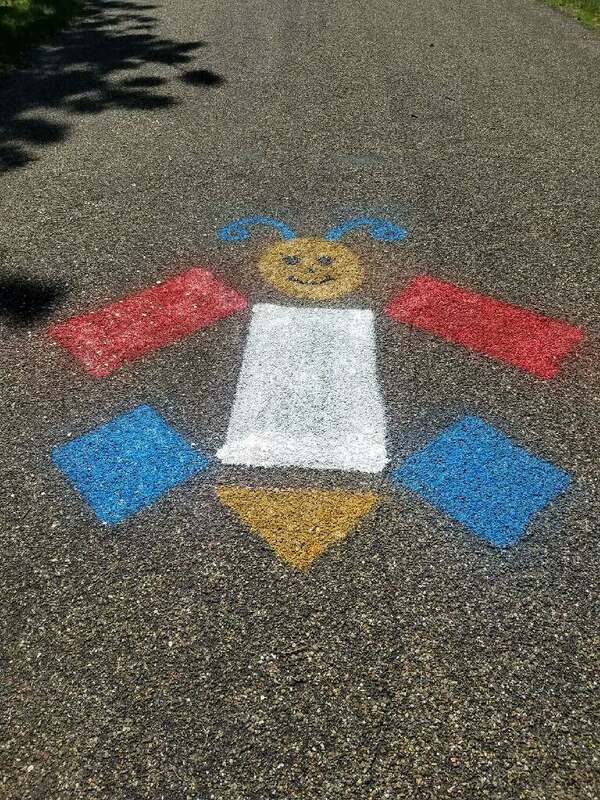 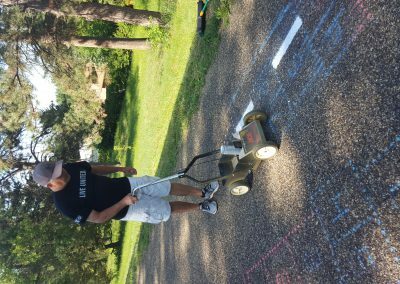 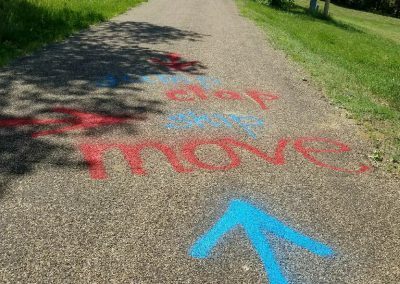 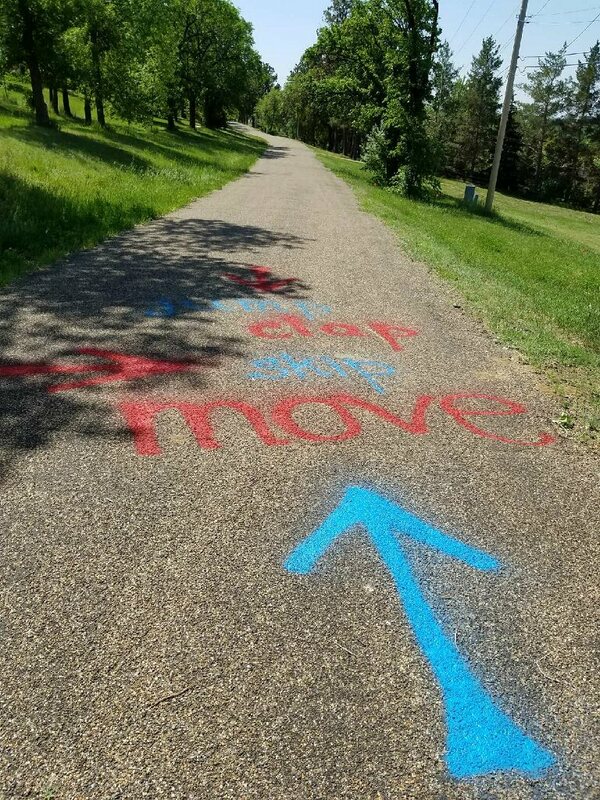 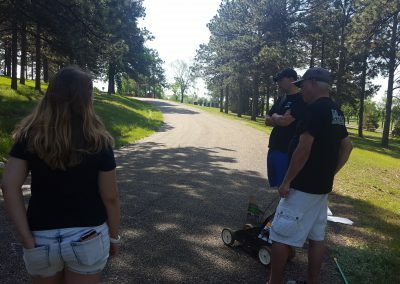 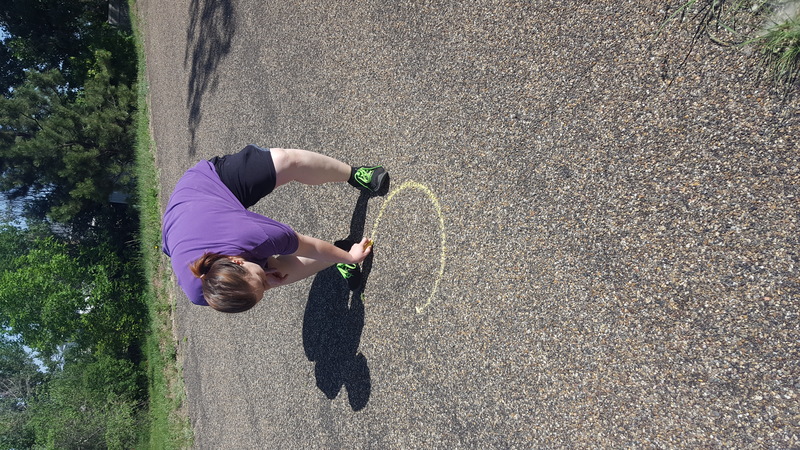 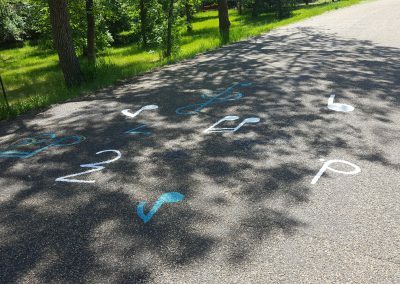 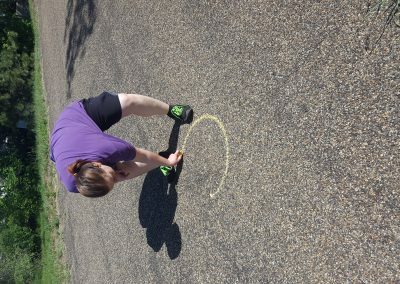 If you or your company would like to sponsor a new Born Learning Trail in the Stark, Billings, or Dunn County areas please contact United Way of Dickinson at 701-483-1233. 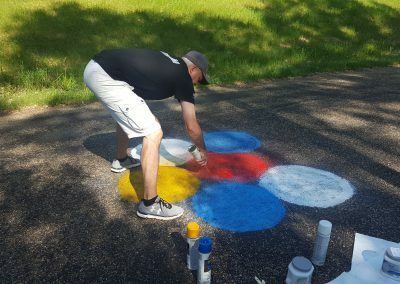 American, MBI Energy Services, Menards, Dickinson Parks & Rec, Marathon Oil, Dickinson Area Chapter of API, and BJ Services.